We are a team of sommeliers and event professionals who create unique corporate wine events and deliver highly curated selections of wine paired for the occasion. We provide services for meetings, receptions, dinners, workshops, and team building programs globally. We invite you to discover and enjoy one of life’s great pleasures with us. 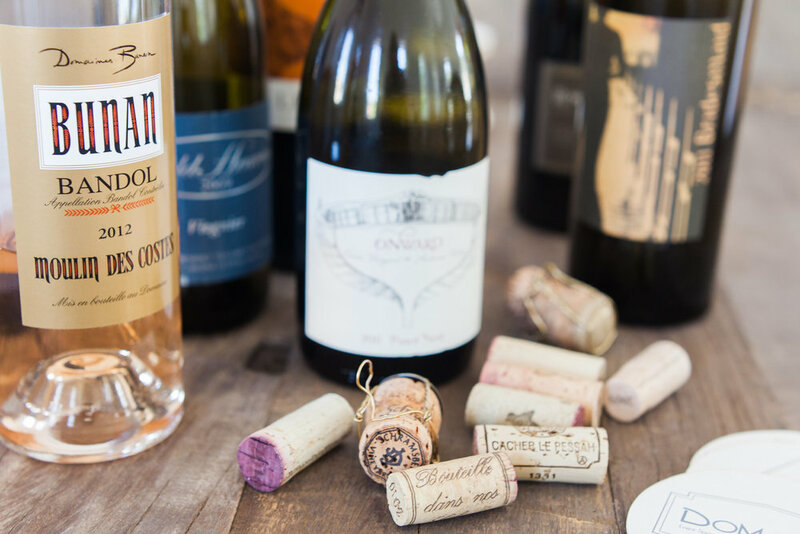 Artisan crafted, boutique wines curated for you. Elevated wine experiences that bring you delight. Engaging wine professionals to educate your guests. The wonderful team at Domaine Somm always brings a bit of whimsy to every event! Whether you’re showcasing one of their curated wine experiences, or are simply tapping into their vast knowledge of all things wine, they are incredibly personable and their ability to engage clients is unparalleled. I recommend them wholeheartedly.